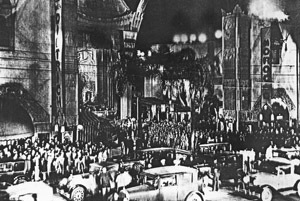 The Chinese Theater, which is undoubtedly the most famous theater in the world, opened in 1927 with the premiere of Cecil B. DeMille's King of Kings. 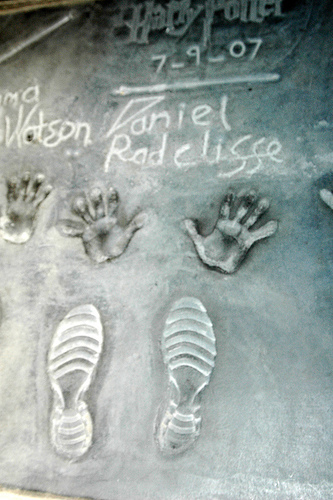 Its courtyard includes the hand and footprints of almost 200 Hollywood legends. I don't know why, but the theater has never interested me very much. I dunno why!! So - I will try to stay on task here...adderall please!! 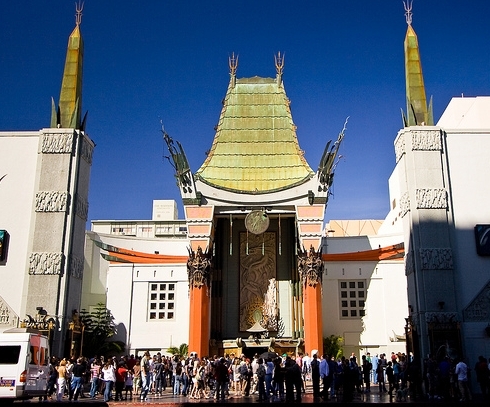 It was once stated that “to visit Los Angeles and not see the Chinese Theater is like visiting China and not seeing the Great Wall.” Dunno who said it, but apparently it's quoted ALLLLLLL over the internet, AND in the Hollywood Chamber brochure, so it must have been said by SOMEONE!! Can someone help me with this?? Annnyhooo ... If your schtick movie premieres and waiting in line to see stars, (faded and new), this is your place yo!! 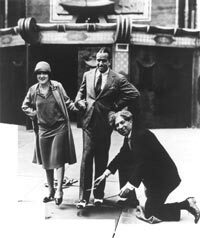 The grand opening of the thenGrauman's Chinese Theatre in Hollywood, was on May 18, 1927, with owner Sid Grauman officiating! It was said the most spectacular theatre opening in motion picture history. Pssh!Thousands of people lined Hollywood Boulevard and a riot broke out as fans tried to catch a glimpse of the movie stars and other celebrities as they arrived for the opening. 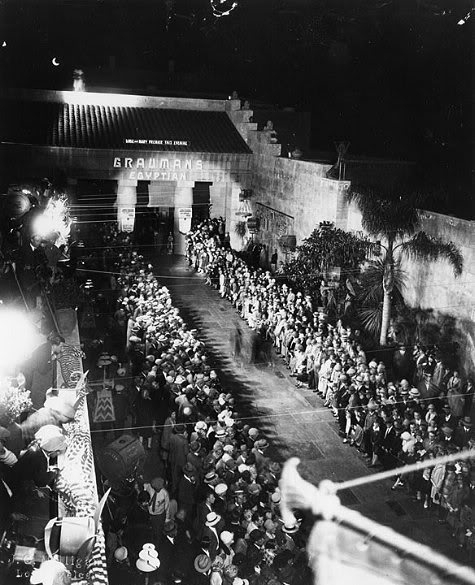 The film being premiered that night was Cecil B. DeMille's “The King of Kings,” and, of course" a live looonnng prologue devised by fame hag showman Sid Grauman, himself. 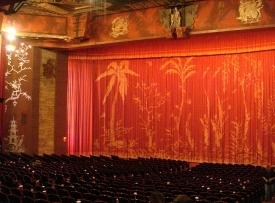 A Wurlitzer organ and 65-piece orchestra provided music for the prologue. You get the idea. 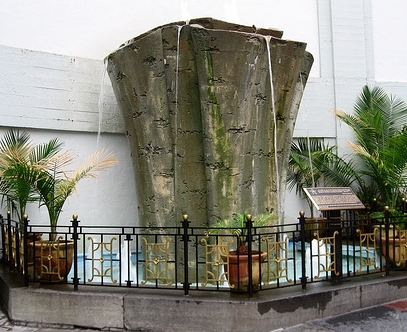 The theatre opened to the public the following day, May 19, 1927.
poet-ician-ian-ian-ian and film director Moon Quon came from China, and under his supervision Chinese artisans created many pieces of statuary in the work area that eventually became the fountain Forecourt of the Stars (make a wish). Most of these imports still decorate the interior and exterior of the theatre today. See...there is a Chinese connection to the theater!! Now, HERE finds a reason i'd love to have been in Sid's shoes!! 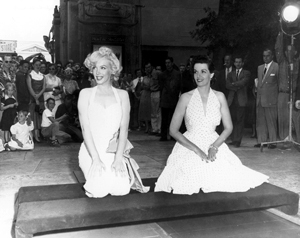 Marilyn kept the faith in the Forecourt! In 1929, Sid, facing bankruptcy, rightly sold the theater to William Fox, who obviously, added it to his chain of theaters keeping the name. Sid stayed on to manage. In 1973, the theater sold to a fella named Ted Mann. 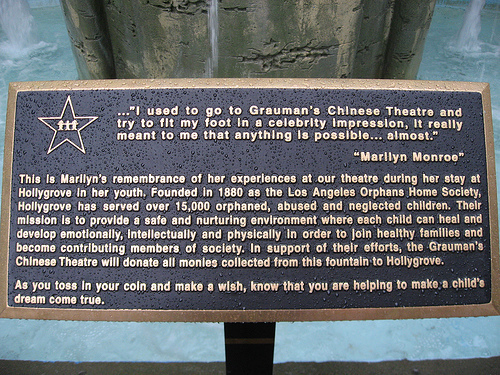 The name was changed to Mann Chinese Theater. Facing bankruptcy ... Mann sold the theater to Warner and Paramount in a joint partnership buyout. 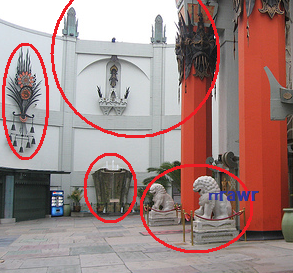 Warner and Paramount promply changed the name back to Grauman's Chinese Theater. 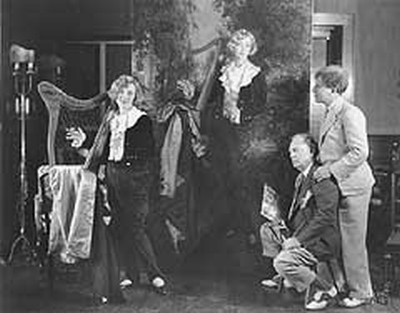 In 2004, the theater was bought back by a relative of Sid Grauman. 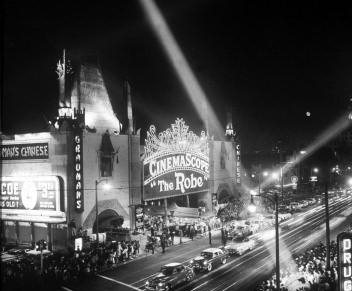 Upon their death in 2007, the theater was left to Damon Runyon Cancer Research Foundation..who in turn sold it to a company called CMI, who presently own it today. The theater stands today, as it ever did, a true Hollywood Legend!! 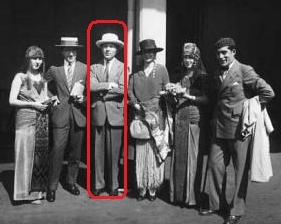 Sid Grauman died at the age of 70 on March 5, 1950. 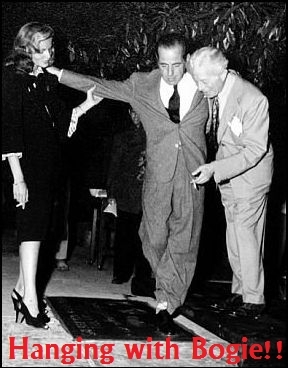 Along with the Chinese Theater, he was one of the original 36 founders of the Academy of Motion Picture Arts and Sciences. 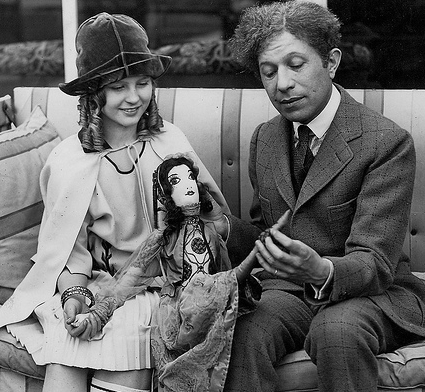 In 1949, he was donned with an honorary Oscar for quote ... 'for raising the standard for film exhibition.' YOU can leave your virtual flowers and comment at Sid's graveside here. There is no denying, Sid's theater is a Hollywood Legend! !